John Pinkney “JP” Coleman, Jr., age 95 of Chadbourn, went to be with the Lord on Friday, November 30, 2018 at his residence, surrounded by his family. 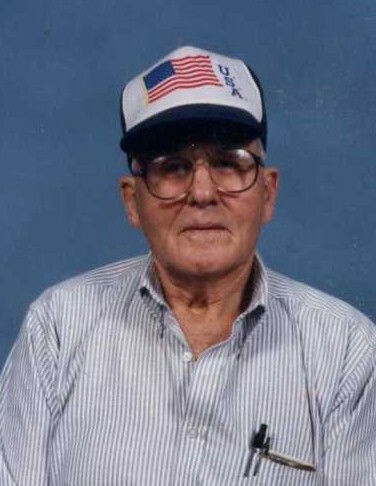 Born on July 2, 1923 in Columbus County, he was the son of the late John Pinkney Coleman, Sr. and Nancy Hinson Coleman. Also, preceding JP in death are his siblings, Lucille Chenier, Golie Ellis, Ethel Jones, Joe Coleman, Brock Coleman, Gerthie Coleman, A.C. Coleman, and Warren Coleman. 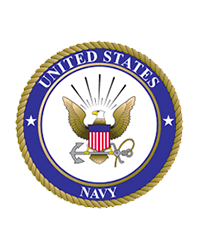 JP honorably served his country in the United States Navy, during WWII and was a member of the Sons of the Confederate. Survivors include his wife, Marion Daphine Deaver Coleman of the home; children, Barbara Dyson of Chadbourn, Jimmy Coleman of Chadbourn, Jerry Coleman of Texas, Mildred Smith of Hallsboro, Sonia Williams of Whiteville, Richard Coleman of Chadbourn; step-children Bruce Milligan of Cerro Gordo, Marion Harrell of Kannapolis and several grand and great-grandchildren. Funeral services will be conducted on Tuesday, December 4, 2018 at 2:00 p.m., in the Worthington Funeral Home Chapel with Reverends Coy Long and Russel Long officiating. Interment will follow in the Godwin Cemetery, Cerro Gordo. A time of visitation will be held from 6:00-8:00 Monday evening at Worthington Funeral Home, Chadbourn. A service of Worthington Funeral Home.